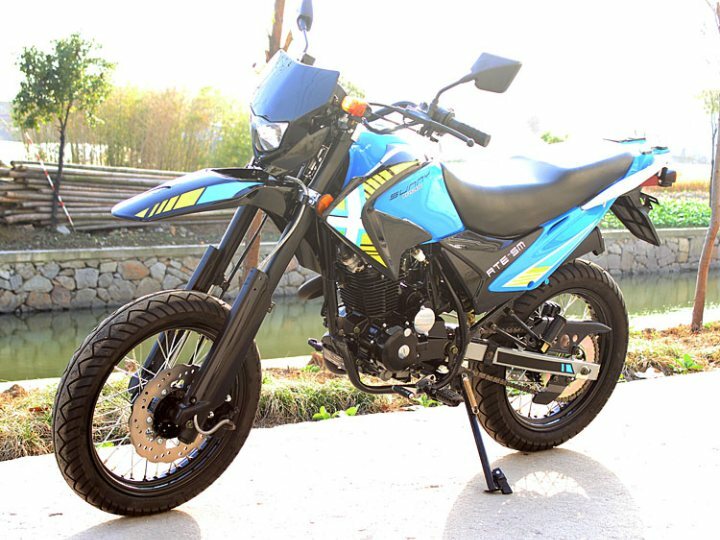 Street legal 250cc Dirt Bike equipped with all the accessories and the perfect size for older teen and adult riders. With fully height adjustable suspension we guarantee this bike is the best buy for your money anywhere! If you have been looking for the right size, power and economical dual sport enduro your search has now ended. 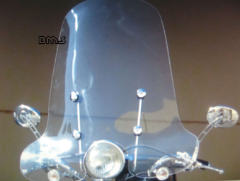 Take a close look at the detailed design, perimeter frame and aggressive attitude this motorcycle has to offer. You will not find a bike of this quality at this wholesale price. ALUMNINUIM HANDLE BAR UPGRADED FREE! Inverted Forks - adjustable dials!! selected compression! BE A RESPONSIBLE RIDER! FOR SAFETY, READ YOUR OWNER'S MANUAL. ALWAYS WEAR A HELMET, EYE PROTECTION, AND PROTECTIVE CLOTHING! NEVER RIDE UNDER THE INFLUENCE OF DRUGS OR ALCOHOL! Parents consider your youngsters age, size, ability, and maturity before allowing them to ride. Never ride on non-paved streets or non-public roads, and never carry passengers on your moped unless equipped to do so. Never engage in stunt driving or ride at excessive speeds. Be careful on difficult terrain. Riders under 16 years of age must be supervised by an adult. County Motorsports recommends that ALL riders take a training course. For more information visit the ASI website www.safety.org/. 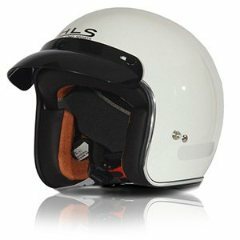 We know there is so much more to just buying a wholesale gas motor scooter or moped. As a veteran dealer with over 12 years of online shipping experience, we have built our company with a stable foundation. Carrying parts and the ability to easily find what you need is more important that just the initial sale! With that statement, we naturally are willing to back up our comments with a fully functional, automated and user-friendly department just for you the customer! So, when it's time for your first service and if you ever need anything from a spark plug to a tire. We've got you covered. With over 60,000 parts in stock at the click of a mouse you are rest assured when you need it, we've got it! You have nothing else to worry about! Please remember that by purchasing a moped online, you are responsible for performing the setup that a dealer would normally perform - such as checking the tires, hooking up the battery, checking tightness of all nuts and bolts, changing oil, etc. Although we do provide some very good information and assembly manuals; occasionally some units may need other routine items checked/adjusted such as adjusting the carburetor idle and mixture screws, checking to ensure wires are well connected, adjusting chain slack and alignment, if needed. Since you are skipping a dealer and saving over half the price of a usual retail customer, you will need to perform the final assembly (as stated above). This will take generally 30-60 minutes to perform. While we will gladly assist you with any technical questions, we will cannot refund or exchange your unit if you cannot perform these basic functions or refuse to let a shop do it for you. 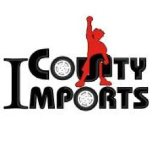 By placing an order with countyimports.com you agree to these terms. If you would like a dealer to perform the assistance and easy set-up for you, we have one of the only brick and mortar dealer networks to assist you with this function for a fee. Contact us with any questions. We know you work hard for your money. We also understand the need for peace of mind in a purchase. Now, you have the power to customize your own warranty protection to fit your needs. As a standard, we always offer a free warranty of every single product we carry. We also carry parts for these products. After 5 years and over 25,000 customers served, we know what coverage will best service you the customer. When adding this item to your shopping cart you will be asked to select your warranty coverage. Remember, there is always a FREE standard warranty offered with every purchase, however we also offer longer coverage periods. Please keep in mind you must PRINT OUT the warranty agreement, sign and mail -or- fax it to our office to become active. We suggest you complete this and mail it while waiting for your new unit to arrive! This way from day one you are covered! Here are the following warranties available. Please note any warranty offered is a parts only warranty. 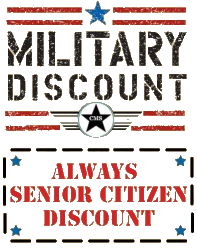 Unless you purchase directly in store from CMS or can bring your machine to our location for service. NOTE: This option is offered by Countyimports.com and no other dealer. Thus, this warranty, parts and service offered must be with CMS LLC. If you chose to have a different dealer perform service or warranty work you must ensure the dealer provides a company letterhead draft of the parts needed to certify the claim. To file a warranty claim please go here. Generally no other site offers any extended warranty coverage and thus we must ask that you follow our simple protocol or contact our staff for assistance. Remember, our standard warranty is still 3 times that of any competitor! 702-351-0173 M-F 10-5 PST. We are very gracious to gain you as a customer. We look forward to working with you and please feel free to send us an email at any time letting us know what you need! We are also available 24 hours a day. Sales - 702-628-5468. Please contact us anytime you like with your service or sales needs! 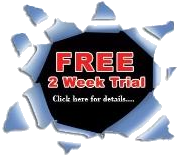 We have a fully functional website for your part needs unlike any other dealer!